Some 40 percent of people's "first memory" happened at an age when it wasn't possible to create memories. PixabayA large percentage of people have a fake recollection of their first memory. You know that very first memory you have and love to use as a charming party anecdote? Well, there’s a solid chance it’s not real. Published in the journal Psychological Science, researchers conducted one of the largest surveys every done on early memories and found that nearly 40 percent of people had a fictional first memory. 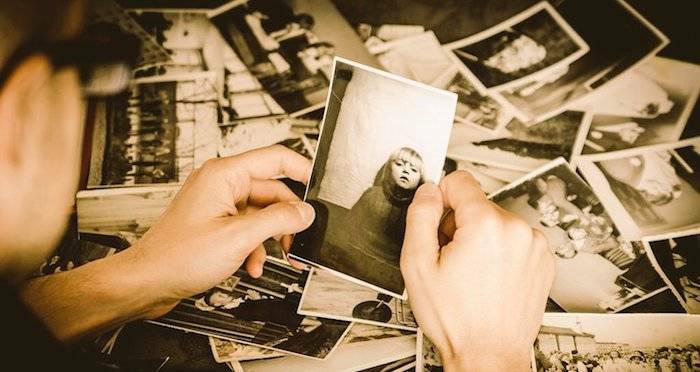 To conduct the survey, researchers from City, University of London, the University of Bradford, and Nottingham Trent University asked 6,641 participants to describe in detail their first memory and how old they were at the time the memory took place. It was made clear that the participants had to be entirely certain that they remembered the memory, and that it couldn’t be based on a source that wasn’t direct experience, like a photograph or family story. Of the respondents, 38.6 percent of them recalled memories from before the age of two. And 893 of them claimed to have memories from before their first birthday. The thing is, scientifically speaking, those recollections are impossible. The most current research shows that people can’t start forming long-term memories until the age of three or three-and-a-half, and memory isn’t fully developed until adolescence. And people’s memories in general are very malleable. So much so, that in just three interviews researchers are capable of implanting a fake memory into someone’s brain or convincing them that they have committed a serious crime. Looking into those participants whose memories dated before the age of two and younger, the researchers found that the vast majority of them were middle-aged and older adults. 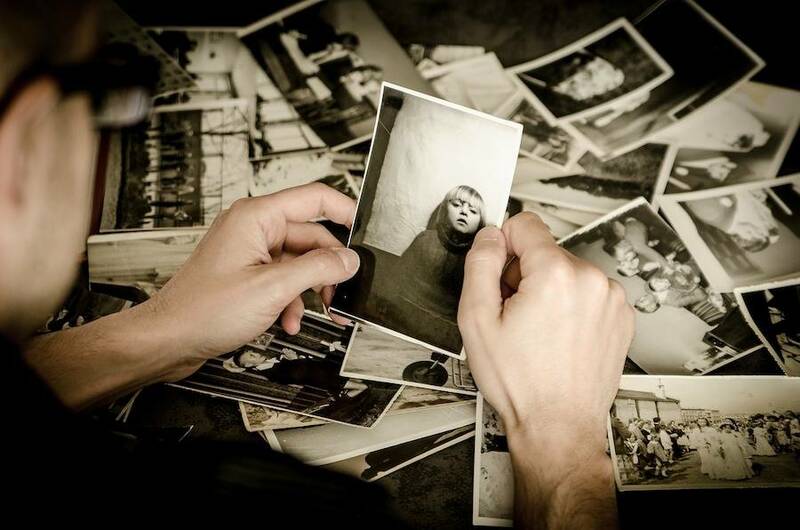 In analyzing the language and content of the memories, the authors of the study suggested that the fictional memories are based on fragmented early experiences. Something like feeling sad, family relationships and conversations, and knowledge about one’s own infancy or childhood, merge to form a perceived event that then becomes tied to a specific moment and feels real. The current science suggests that infants’ brains are either not mature enough or too busy developing to encode life events. Still, the people recalling the fictional memories are genuine in their certainty that the memories are true. “Crucially, the person remembering them doesn’t know this is fictional,” said one of the study’s co-authors, Professor Martin Conway of the Centre for Memory and Law at City, University of London. “In fact when people are told that their memories are false they often don’t believe it,” Conway said. Next read about how people with anxiety can have better memories than people who don’t. Then read about the study that revealed most people can’t write or even recognize the lowercase “G”.